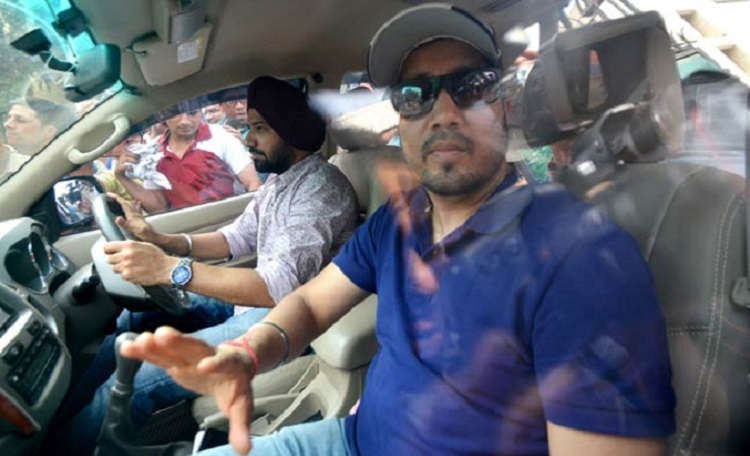 As per fresh reports, Bollywood singer Mika Singh, who was in Dubai has been arrested for an alleged sexual misconduct. The singer has been accused by a 17-year-old Brazilian model. He has been accused of sending inappropriate photos to a 17-year-old Brazilian model. Yesterday, he was arrested an was taken to Abu Dhabi Jail where he is under lockup. Further details awaited. Keep watching this space.